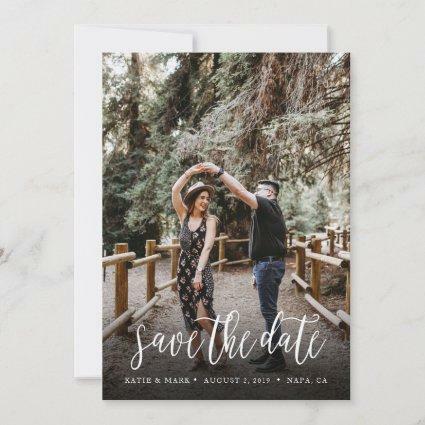 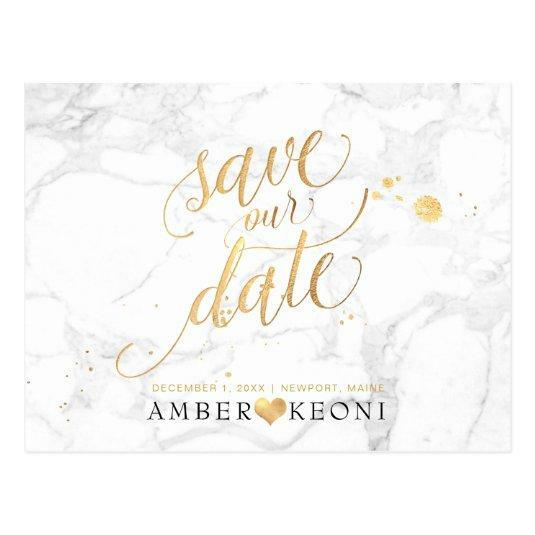 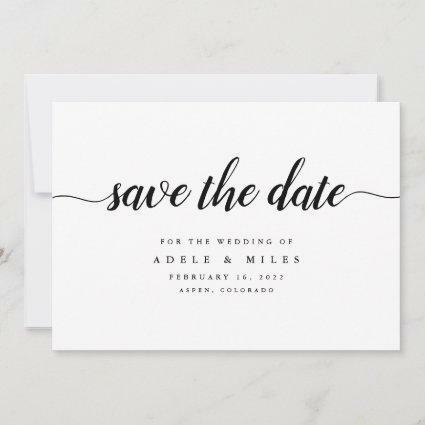 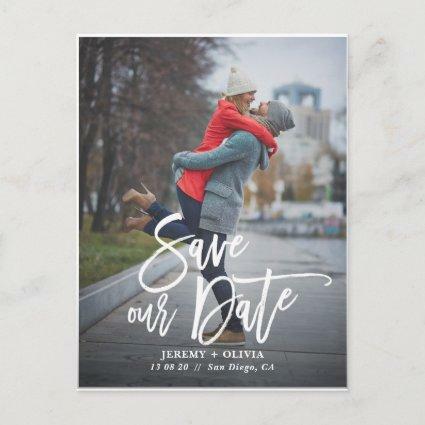 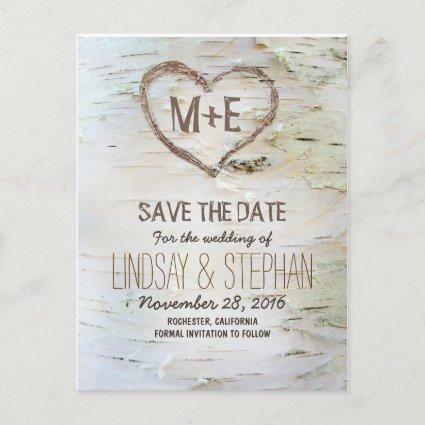 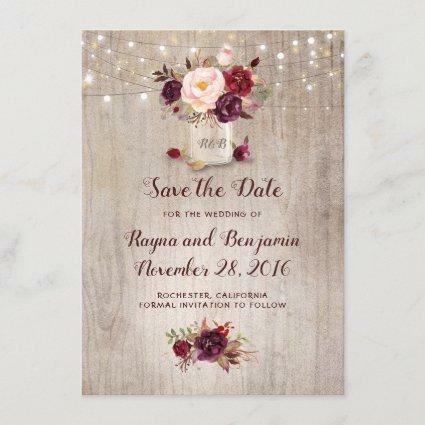 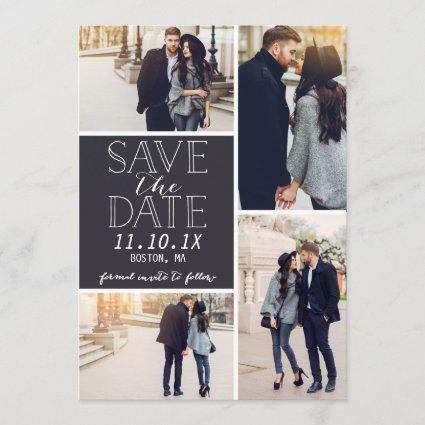 PixDezines white marble faux gold foil brush script font with DIY engagement photo save our date postcards, accented with ink splatters in faux gold. 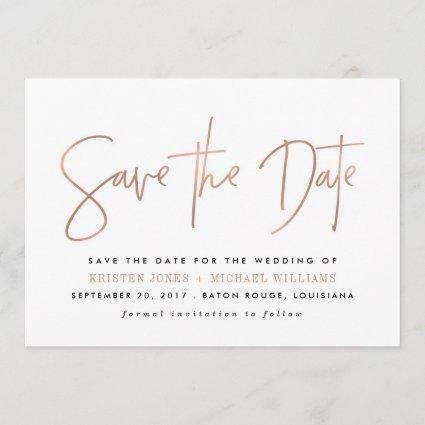 Click on customize it button to edit. 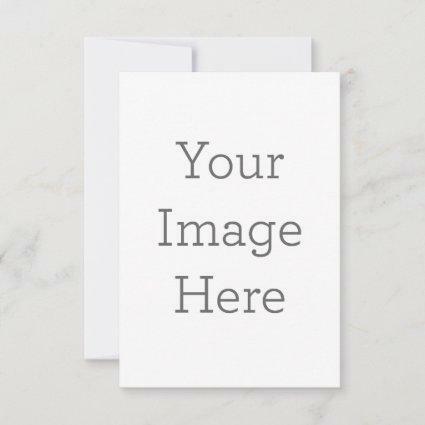 Copyright &#; ™ and PixDezines™ on All rights reserved.